Charles A. Sullivan - Page 2 of 24 - Ancient languages, Historical theology, and more. 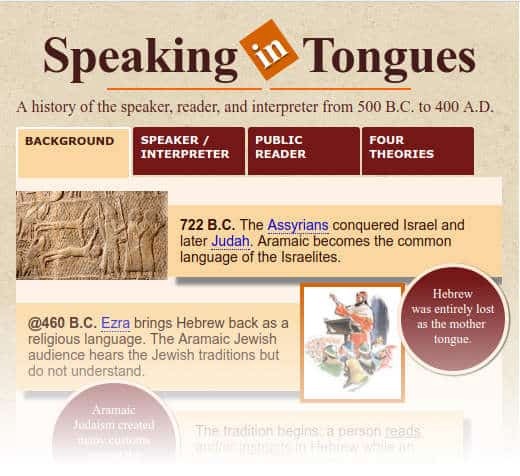 A history of speaking, interpreting, and reading from 500 B.C. to 400 A.D. in Judaism and early Christianity. An interactive infographic to help you navigate Paul’s world and how these offices later evolved in the Christian Church. Clicking on the image will bring you to the full interactive site. IMPORTANT! Please note that the interactive file was an experiment in coding and design. The end result is that you have to wait a bit longer before the file is rendered, especially on mobile phones. My apologies in advance. Paul’s mention of speaking in tongues in I Corinthians is deeply wrapped in the Jewish identity. 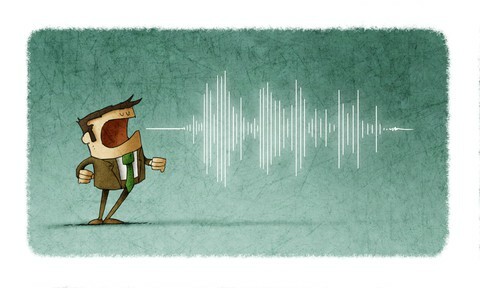 The same goes for his understanding of speaking, reading, and interpreting of tongues. These rites have a rich history that goes well over 800 years. The initial origins are deeply connected to the times of Ezra. Current Pentecostal, Charismatic, and Third Wave responses to the Gift of Tongues Project. A number of readers have asked me lately about the response from the Renewalist communities (Pentecostals, the Charismatic Movement, and affiliations) to the Gift of Tongues Project. Here are a few observations. The reader must be aware that the following responses are feelings, opinions, and hunches that are harvested from a very narrow set of data. The results are from personal observations and conversations within the Renewalist communities about speaking in tongues. It is also from data gathered from my website, Facebook ads, and a focus group. Still, even with all these tools at hand, this is speculative and subject to change. Neither do these thoughts align with the standards set out in The Gift of Tongues Project which has a more rigorous objective framework. A look at the problem tongues of Corinth being an internal linguistic struggle between Doric, Aeolic, and Attic Greeks. As previously noted, Epiphanius’ asserted that the ancient synagogue liturgy of Hebrew as the language of instruction was the source problem in Corinth. He further commented it was a linguistic conflict between Doric, Aeolic, and Attic Greeks. They argued about which one was to be the base language for all translations and liturgy. This article is an investigation into the ancient Greek world to see if these language conflicts were a potential problem, which in the end, will show that his claims hold true. The influence of Aramaic and Hebrew on Jewish life around the first-century. The goal of any information gleaned from this inquiry is to find a possible connection with Hebrew being a part of the first-century Corinthian liturgy. A subsequent purpose is to confirm or deny an assertion by the fourth-century Bishop of Salamis, Epiphanius, that the mystery tongues of Corinth had its roots in the Hebrew language. 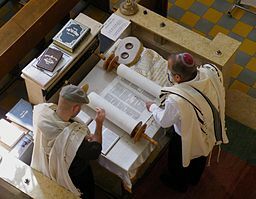 We cannot assume any synagogue outside of Israel, let alone Corinth, used the Hebrew language as part of their religious service. So, it requires digging deeper into the relationship between Hebrew and Aramaic to find answers. Is this the moment we all have been waiting for? 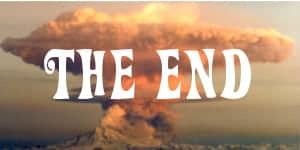 This is a brief look into the end-of-the-world theology, its oral history, and a few thoughts along the way. Read moreIs it the end of the world?